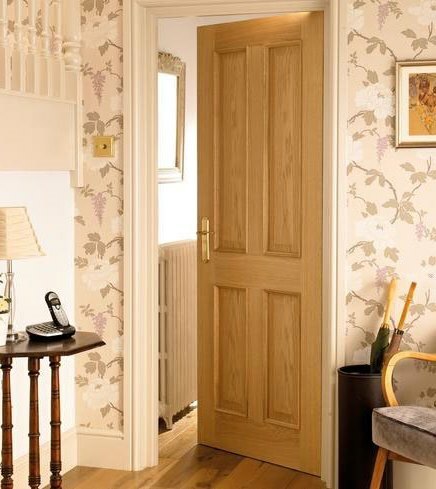 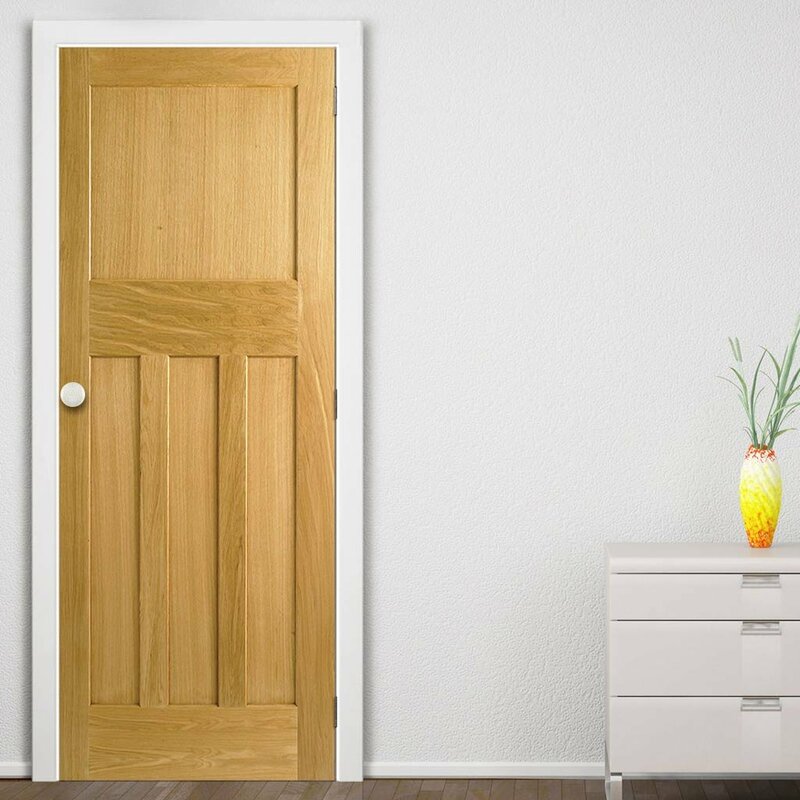 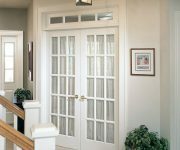 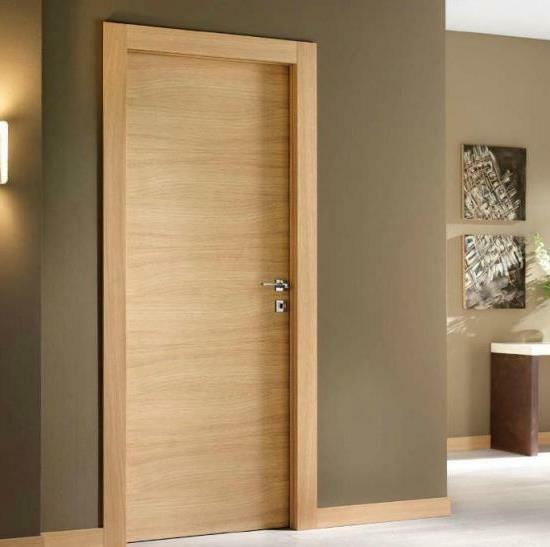 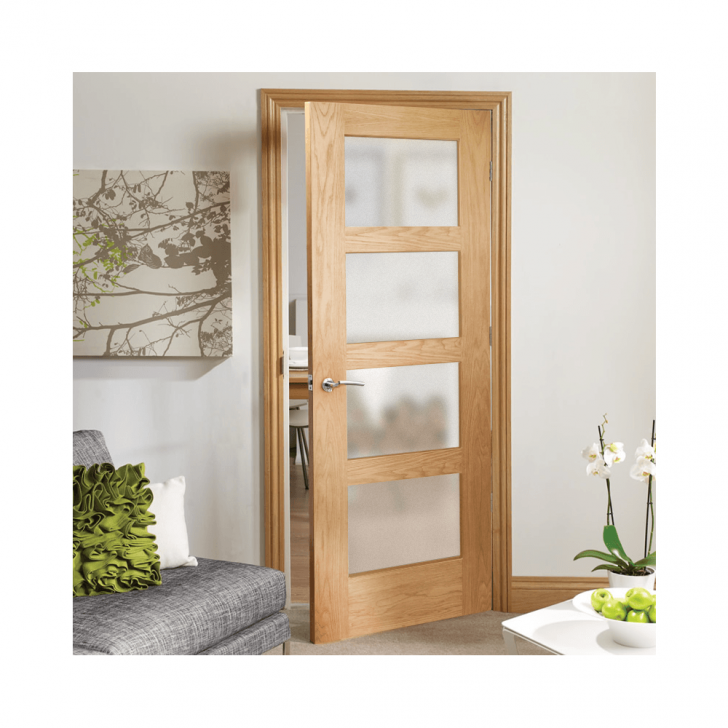 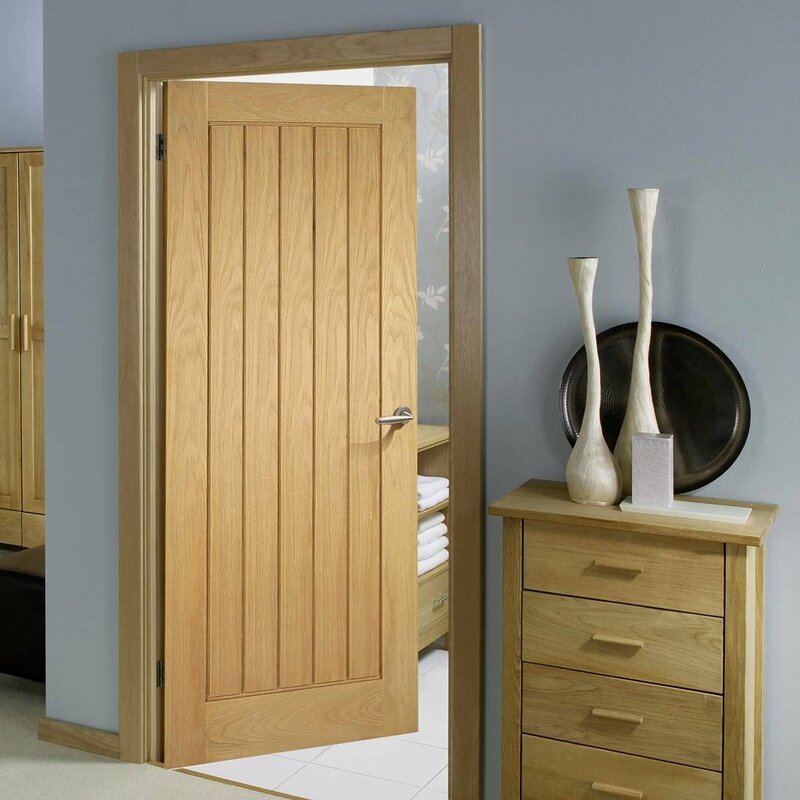 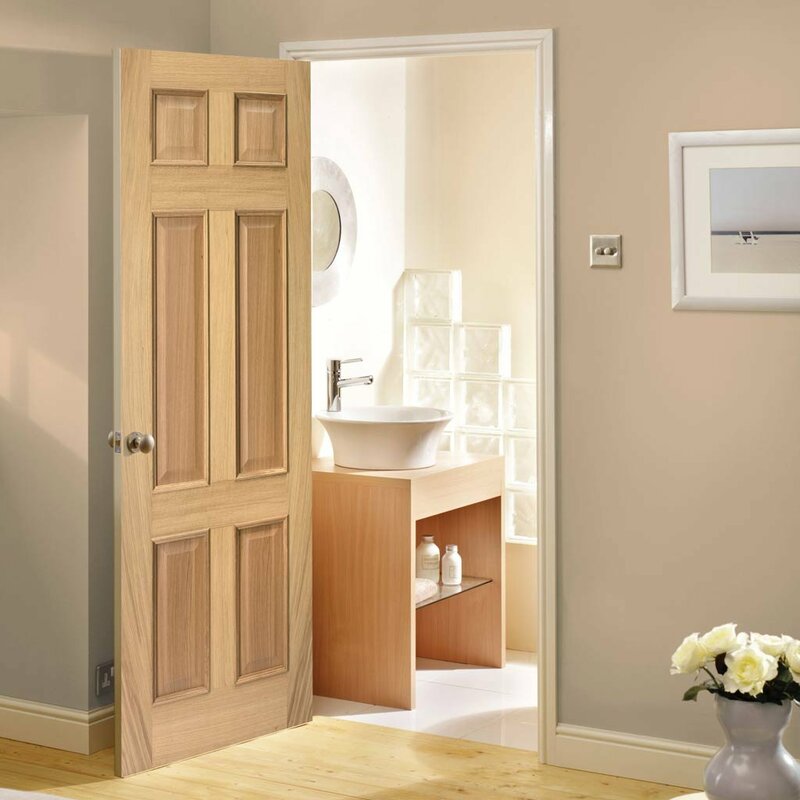 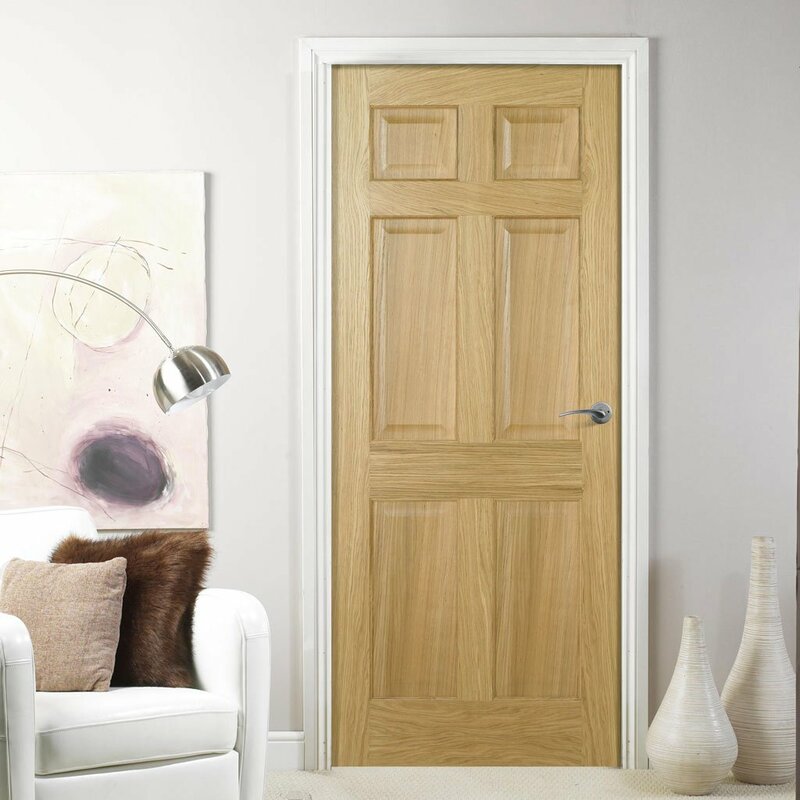 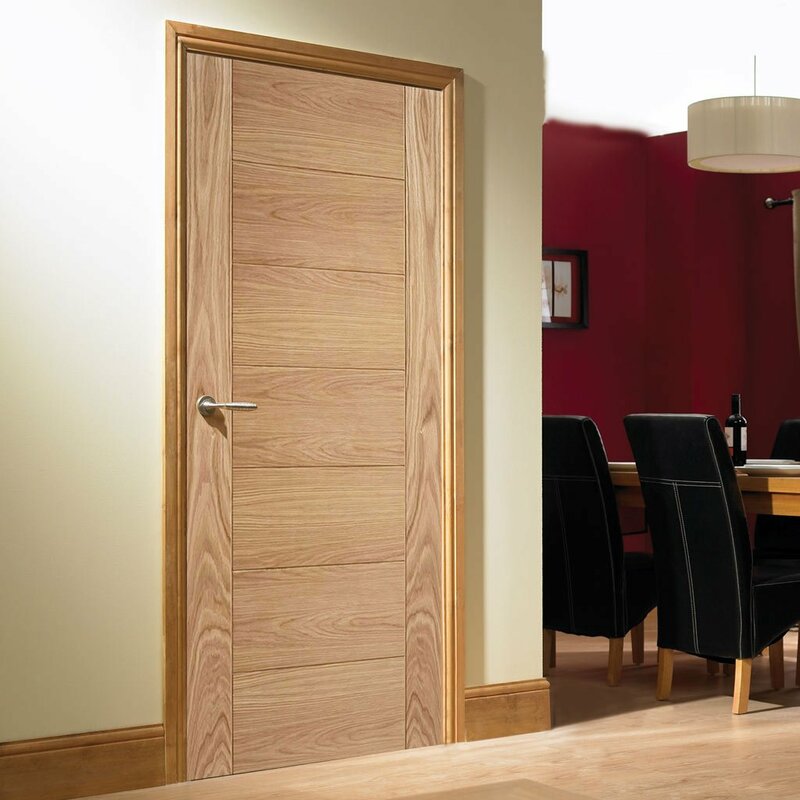 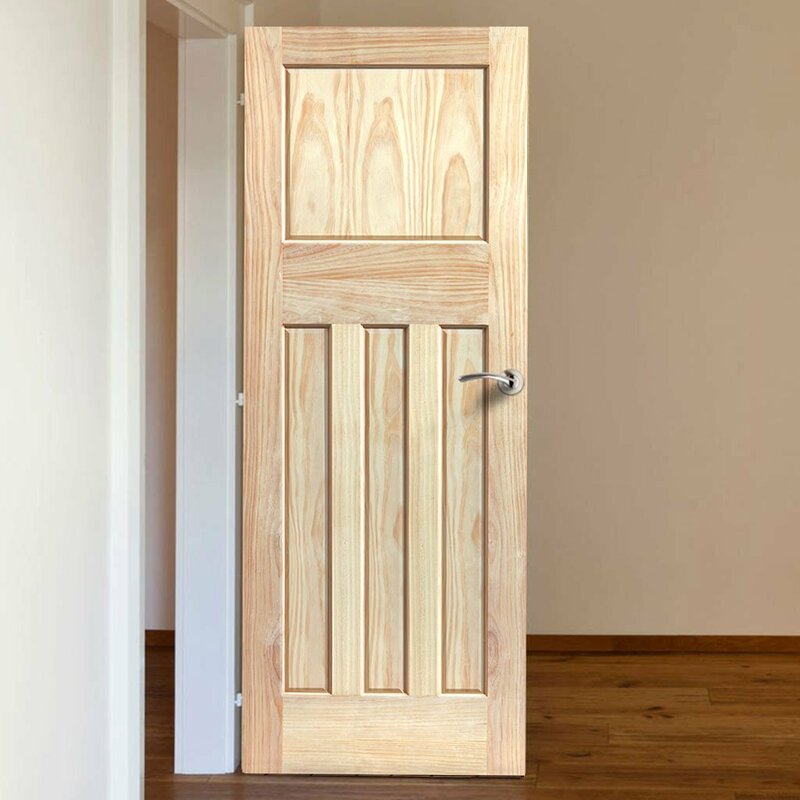 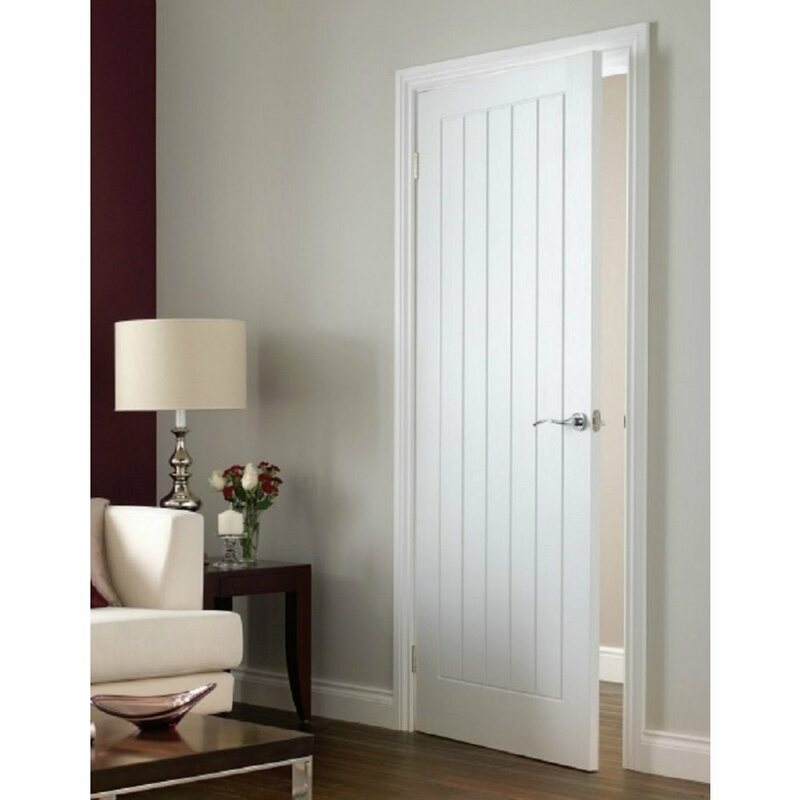 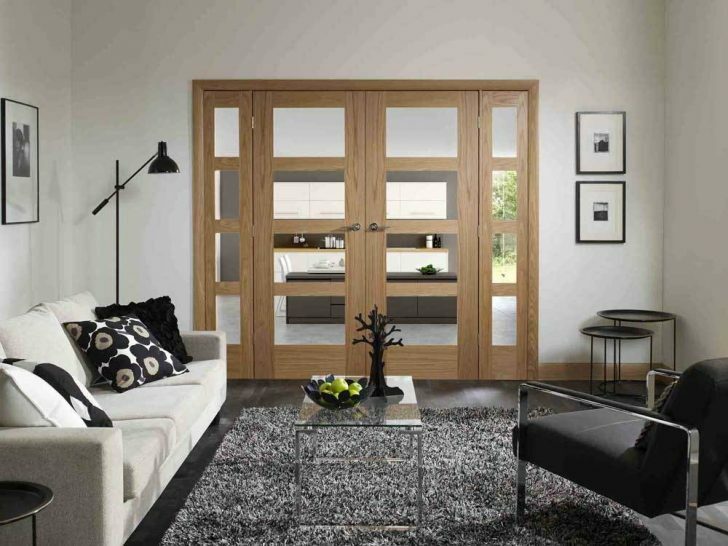 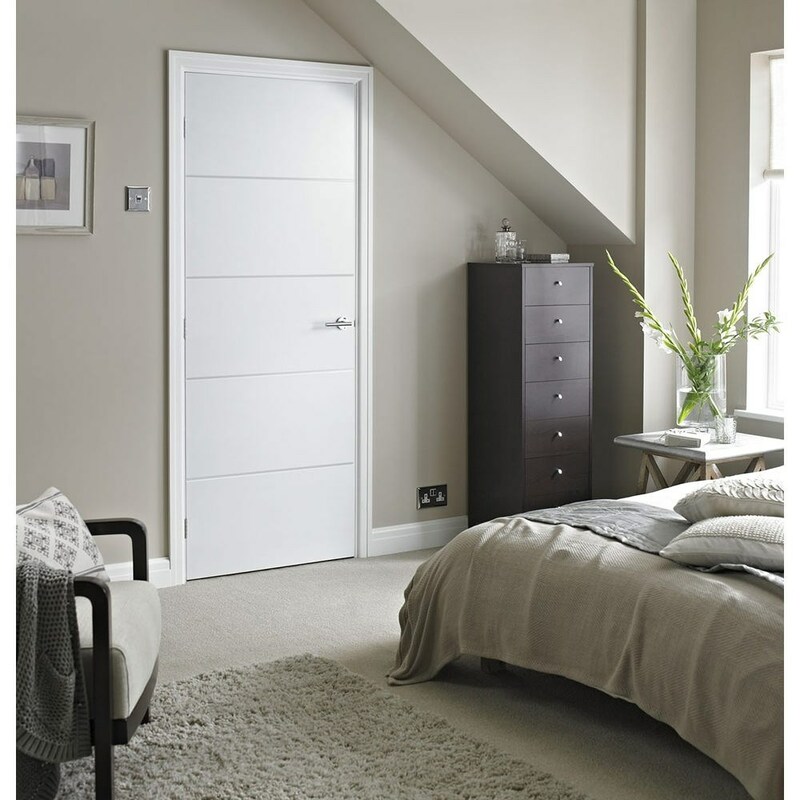 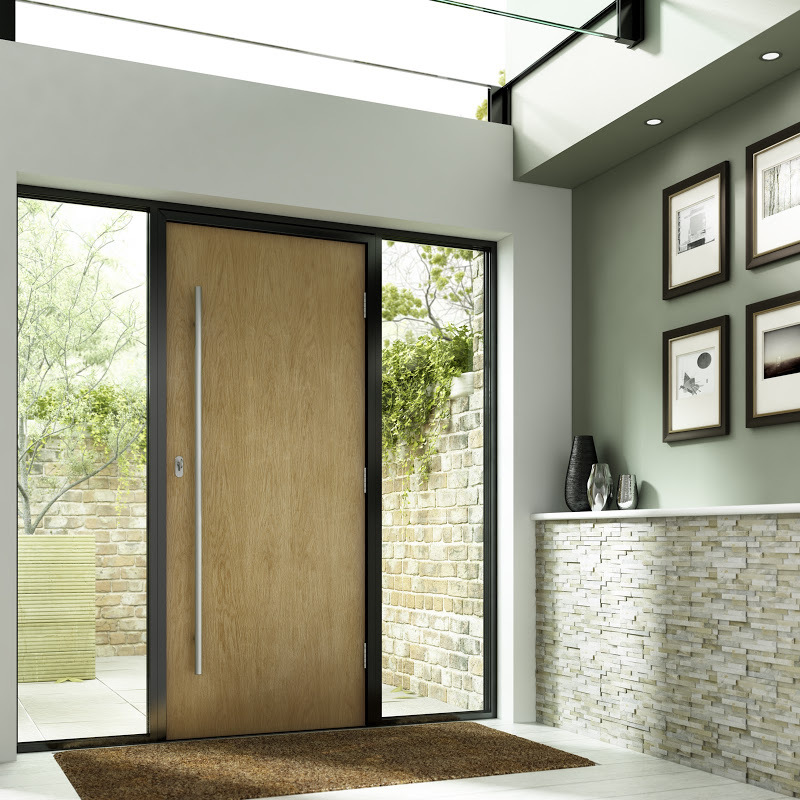 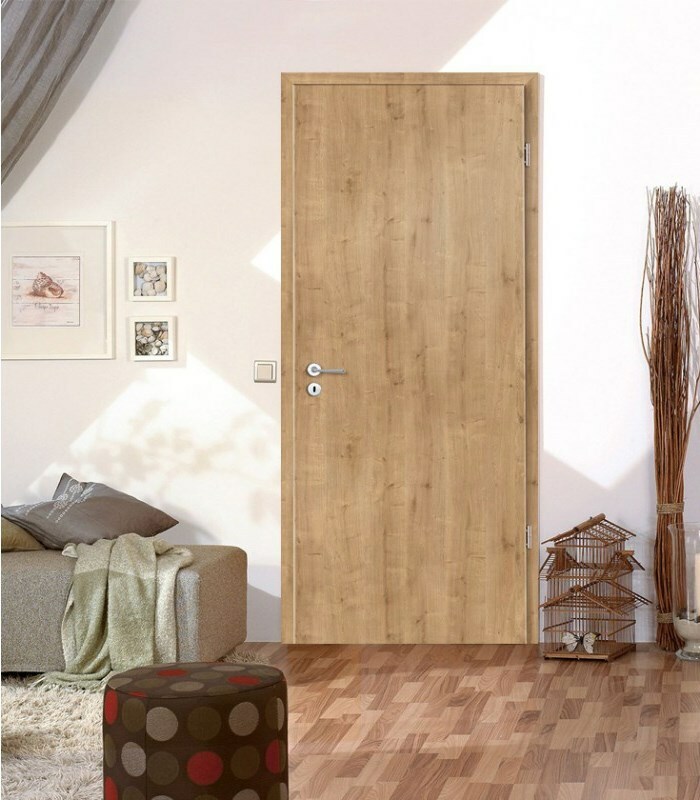 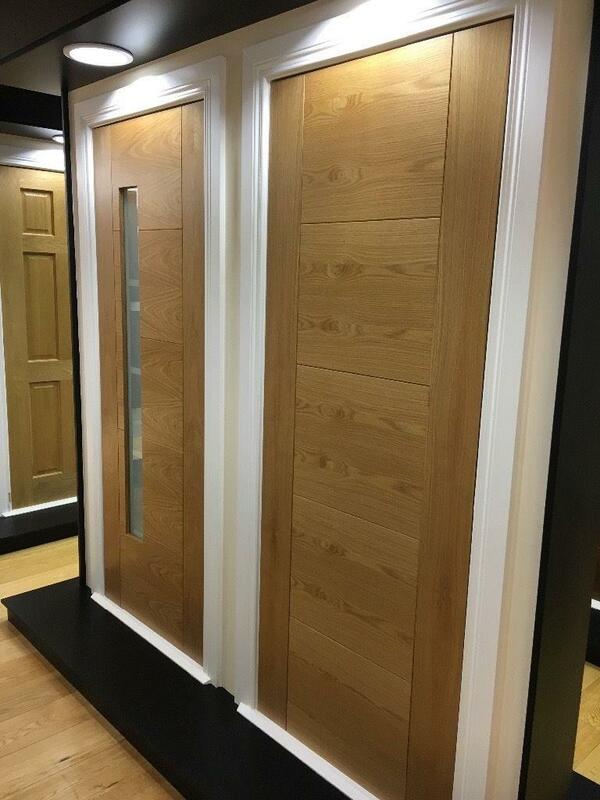 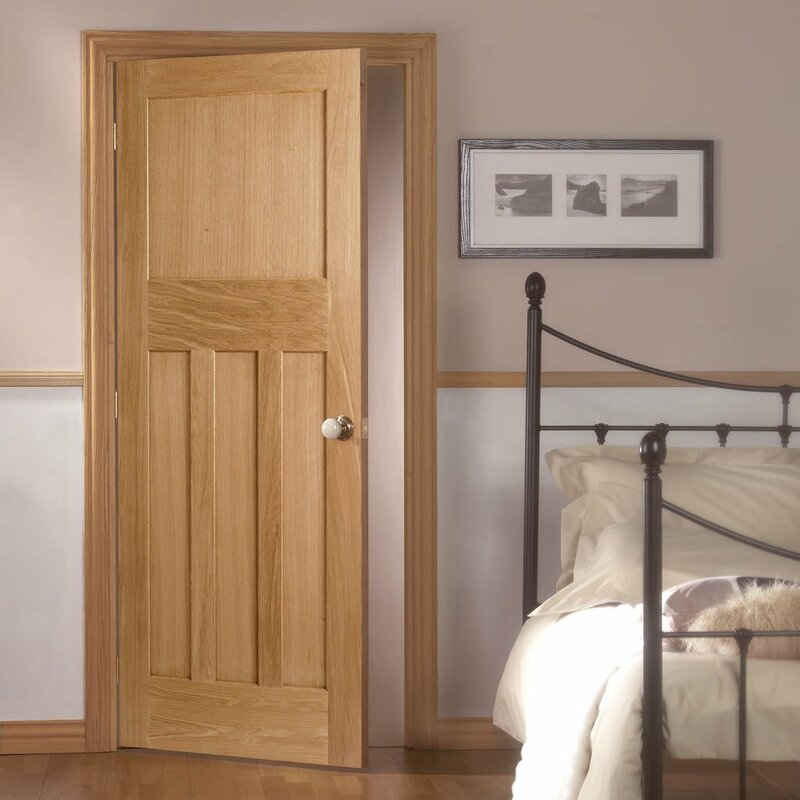 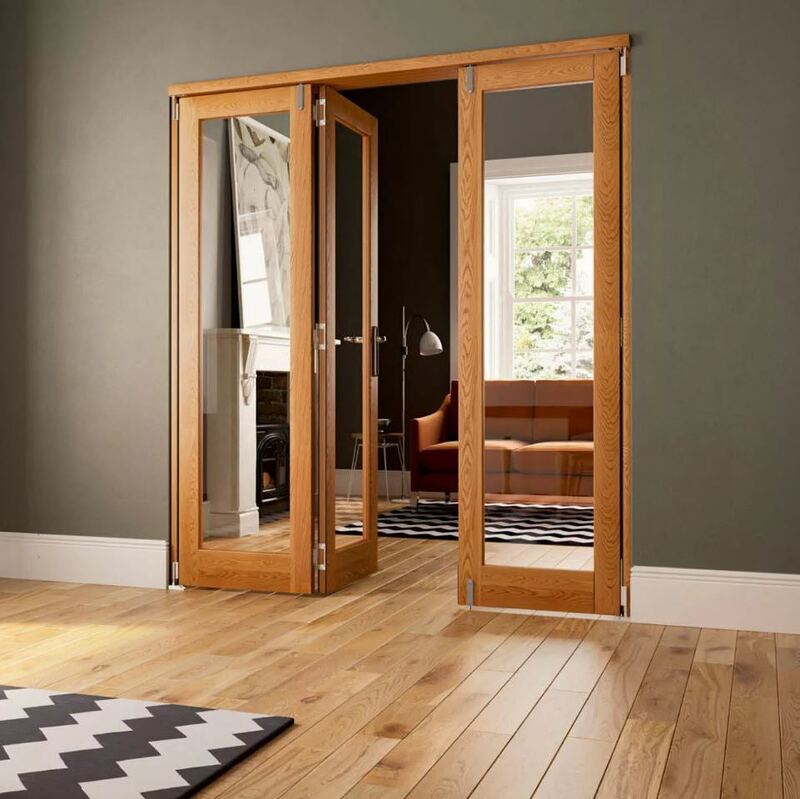 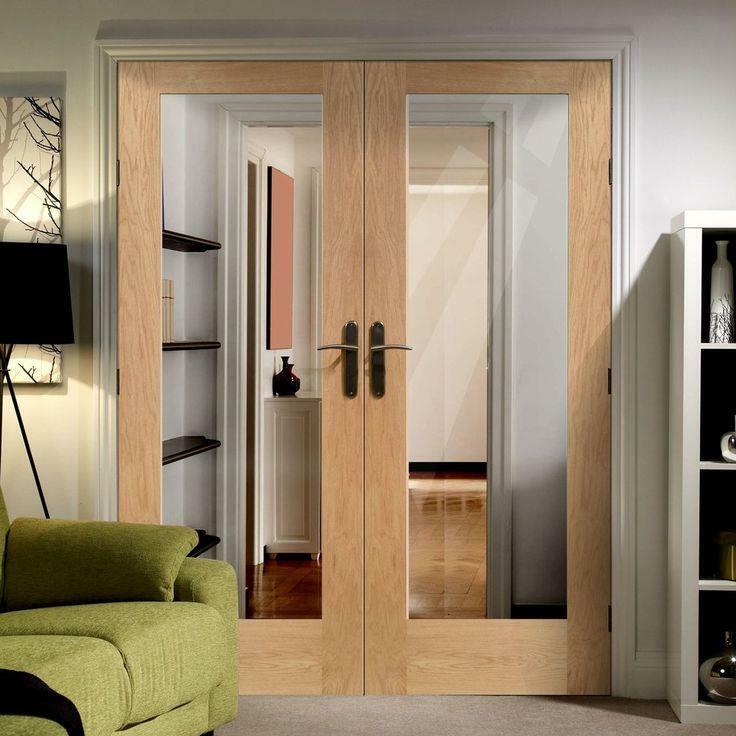 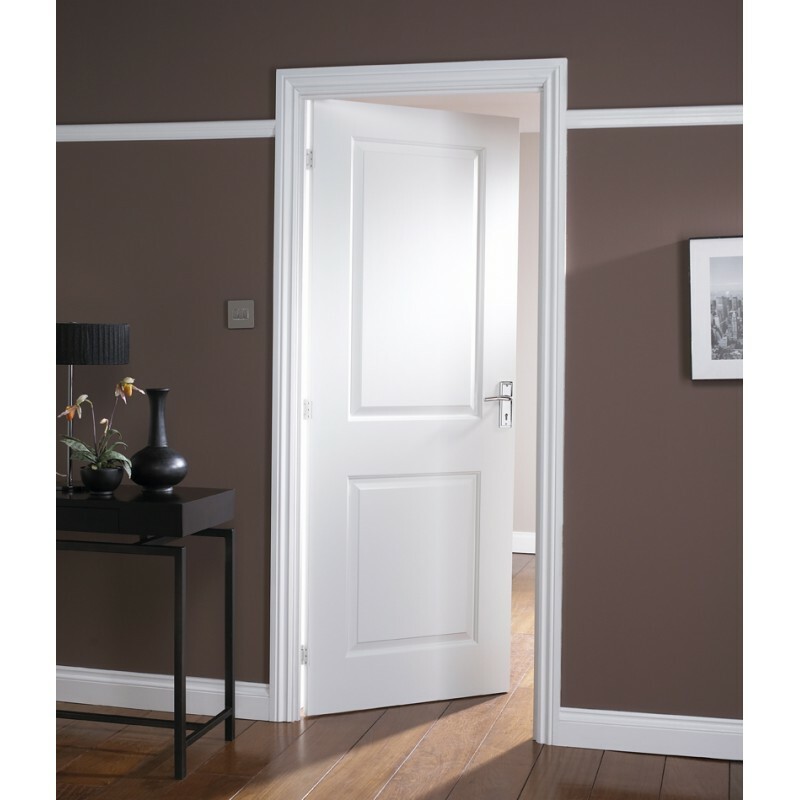 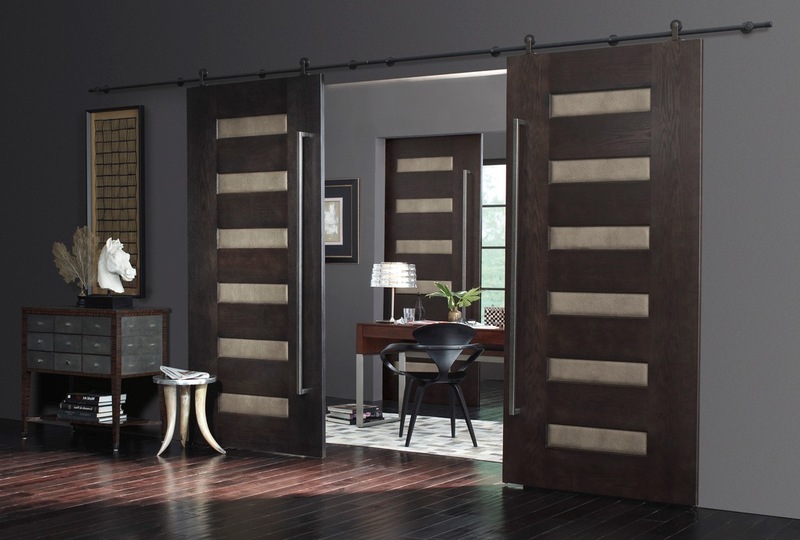 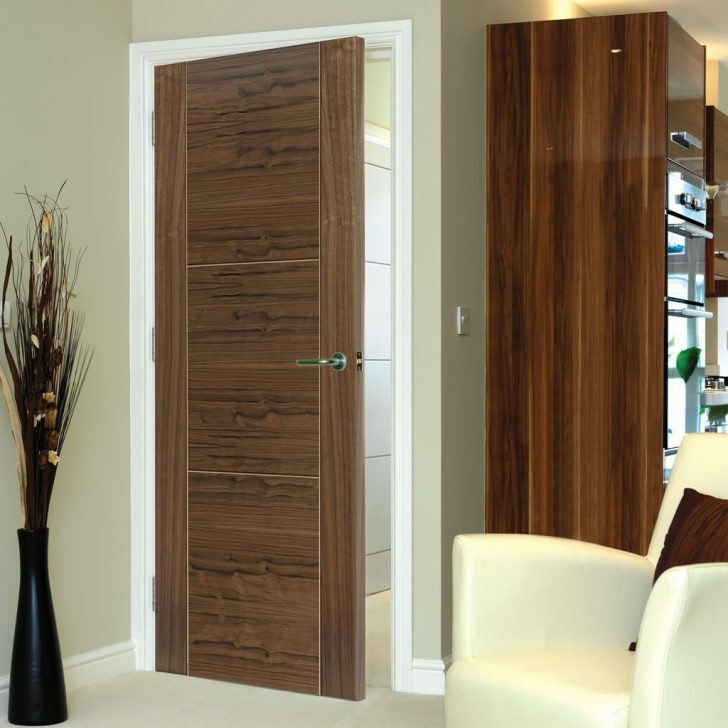 Why are Oak Fire Doors More Popular? 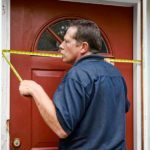 Where should they be fitted? 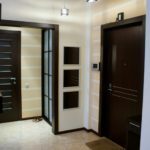 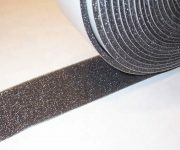 « Ornamental Stone Finishing of Arches and Doorways: Design Ideas and peculiar features of Decorative Finishing.